There aren't enough food, service, value or atmosphere ratings for Woodlands Coffee house & Vintage Barbers, United Kingdom yet. Be one of the first to write a review! Thanks so much for your kind review, we hope to see you again soon! 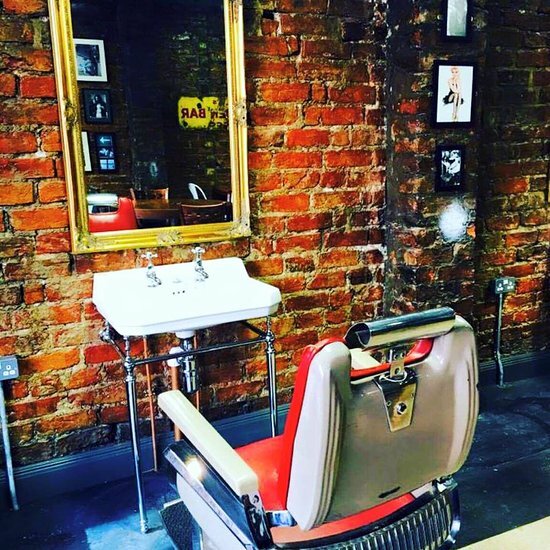 Quirky and original coffee shop and barbers, will be back! Thanks so much for your kind review, look forward to seeing you again! 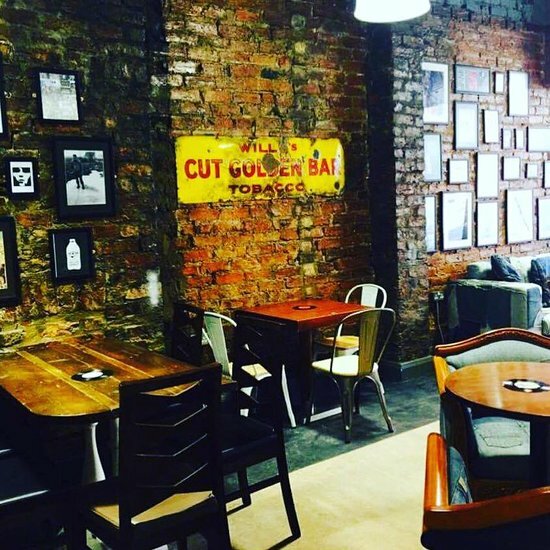 Get quick answers from Woodlands Coffee house & Vintage Barbers staff and past visitors.